Posted on July 21, 2018, in Uncategorized. Bookmark the permalink. 35 Comments. Anyways, did anyone see the Godzilla: King of Monsters trailer? 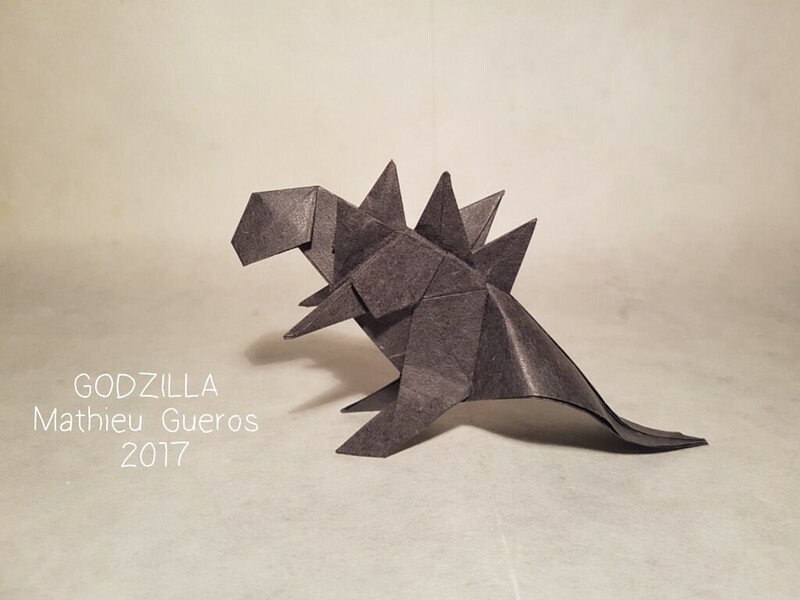 Also, a year ago, someone made him into an origami masterpiece using only ONE single piece of paper, and it looks frickin’ awesome, not gonna lie. I myself was a little underwhelmed by this trailer, personally. I much preferred Aqaman and Shazam (which looks like a step in the right direction on DC’s part), and Glass, which looks REALLY good. The trailer wasn’t bad, but it seemed a little too people-centered to me, which is fine, character development is always good, but I liked 4th first nine because of how action-packed it was (granted, t came out when I was 13, so I may have a set opinion of monster movies). I heard the Venom footage from SDCC was solid, and I also heard a new trailer for Venom is coming next week, based on the SDCC footage. The Clone Wars revivial trailer was just plain awesome, especially that ending. Personally, I liked the Godzilla: King of the Monsters trailer. Maybe it was a bit too people-centered, but GHIDORAH is in this. And MOTHRA. And RODAN. And ELEVEN from Stranger Things! And it’s so visually stunning, especially when Mothra spreads her big ol’ wings. But you gotta admit…that Godzilla origami is pretty good. Wait can we put pictures now? My good friend Brent dares Dutchrocks to do the dab and then sing Baby by Justin Bieber. What the.. how do u insert pictures? Can somebody explain how to insert images? That IS eleven, isn’t it? I haven’t seen Stranger Things, but want to…….WAIT, Mothra was in the trailer, I didn’t see it! To add an image, download it and insert it into comment area, or click and drag if on computer. And I just watched Unbreakable and Split recently, like 2 days ago, which made me so excited. 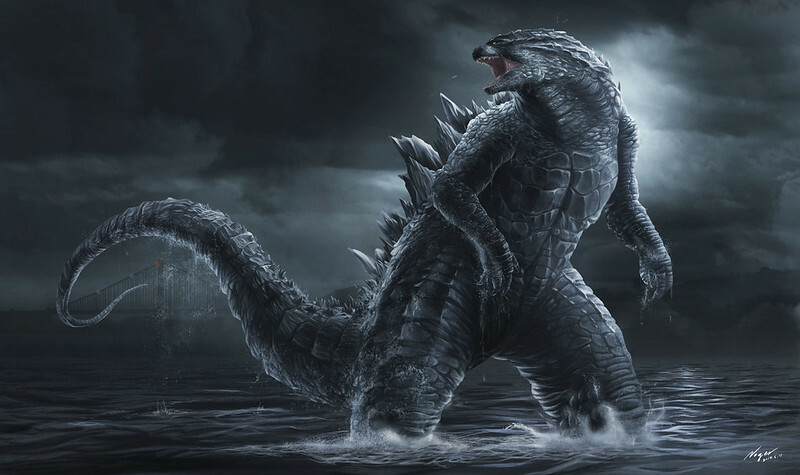 Just came in to say that Godzilla: King of the Monsters is absolutely amazing. Can’t say anything more or I’ll get in trouble. Shhh… don’t tell anyone! CrimsonDawn here. I really times infinity need audiobook versions of these! Guys, Disney just confirmed that Episode IX will be the last movie in the Skywalker Saga. I’m seeing the Slenderman movie when it comes out this fall! Also, SOMEONE needs his twenty dollars!